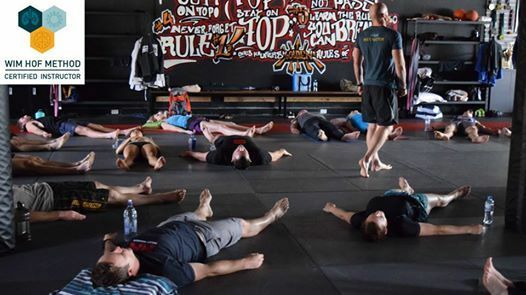 Join Leigh Ewin certified instructor, for a full-day immersive experience where you will learn how to unlock your potential through the Wim Hof Method (WHM) – a proven natural way to control stress effectively, boost your metabolism, feel more energised, boost your alkalinity to fight inflammation and infection, help combat depression and anxiety, and improve physical and mental performance. Leigh has been living in one of the coldest countries in the world and has built his health, wellbeing and mindset from a country that provides a unique opportunity for this sort of training. He has also hiked Mount Snezka on multiple occasions and played a role in the WHM World Tour in 2018. 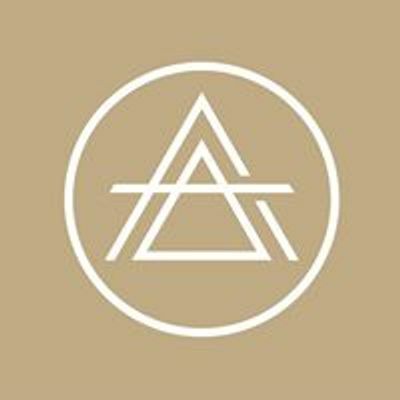 Leigh has studied multiple breathwork techniques and provides regular classes and workshops around the world - focusing on conscious breathing for relaxation, anxiety/stress and pain relief, sports and athletic performance and also self development, healing and connecting with oneself and others. The Wim Hof Method is an excellent "first stop" if this is the first time attending a breathwork session and the first time experiencing cold exposure! •	WHM Theory: Three pillars of the method (1) Breathing Technique, (2) Cold Exposure and (3) Commitment. This will also include a discussion on immune system, inflammation, the science of stress, and brown fat activation – includes an overview of the science and research of the method also. •	WHM Practice: Dive deep into the experience as i apply the theory into a guided breath work session, mindset training and cold exposure through ice baths. The day will challenge your beliefs and conditioning whether you are looking to achieve a high level of human performance, relieve symptoms related to an illness, or are just curious to find out what the Wim Hof Method is all about. This is suitable for everyone, regardless of your current level of fitness or confidence. Out of precaution, people with cardiovascular issues, or any other serious health conditions should always get in touch with the instructor and consult a medical professional before starting the Wim Hof Method. If you have specific questions relating to your condition, please contact us beforehand.